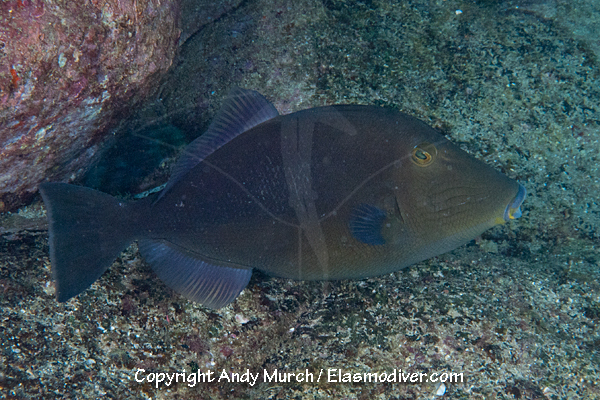 The Orangeside Triggerfish (Sufflamen verres) is a common triggerfish from the Sea of Cortez and the Eastern Pacific. It is also known as the Yellow-Bellied Triggerfish. 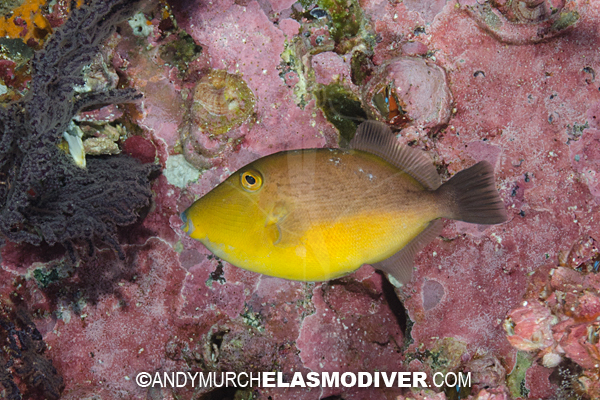 These Orangeside Triggerfish pictures are available for commercial licensing. For further information regarding usage please e-mail Elasmodiver. All of the images on elasmodiver.com are copyright protected. 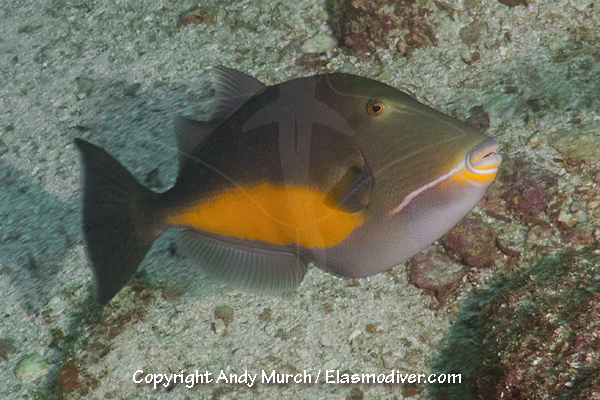 No unauthorized use of these Orangeside Triggerfish pictures is permitted. Please contact Elasmodiver for further information.